The Peninsula campus was originally a teachers college at Frankston, a south-eastern suburb of Melbourne in Victoria, Australia. The college gained independence from the Education Department in 1973 and became known as the State College at Frankston. Following initial talks with Caulfield Institute of Technology in the early 1980s, the college became the Frankston campus of the newly-formed Chisholm Institute of Technology in 1982. On 1 July 1990, both the Peninsula and Caulfield campuses of the Chisholm Institute amalgamated with Monash University. For more information about the history of the campus, visit Monash University records and Archives Services. Since that time, we have grown to be the university's third-largest campus in Australia, and the heart of a vibrant, integrated health, business and education precinct. 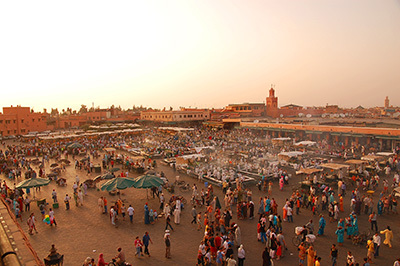 We offer students a rare opportunity; a globally recognised education in a supportive community setting on the edge of the world’s most liveable city. 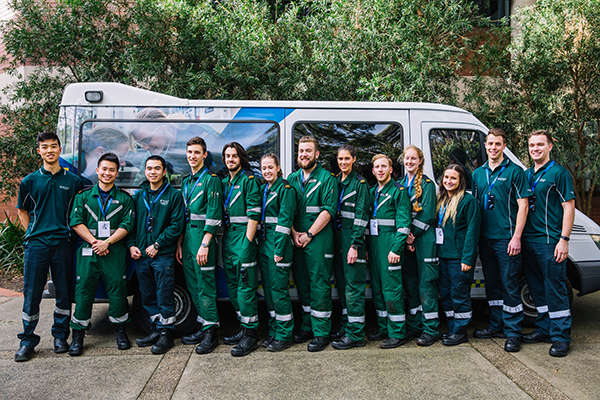 With our strong connections to the regions’ employers and the local community, Peninsula campus has a reputation for excellence in nursing and allied health, education and business. Our extensive links with schools, healthcare providers and local businesses provide a practical edge for students and deliver significant economic and social benefits to the community. We’re strengthening the local health and education workforce through professional development and student training. 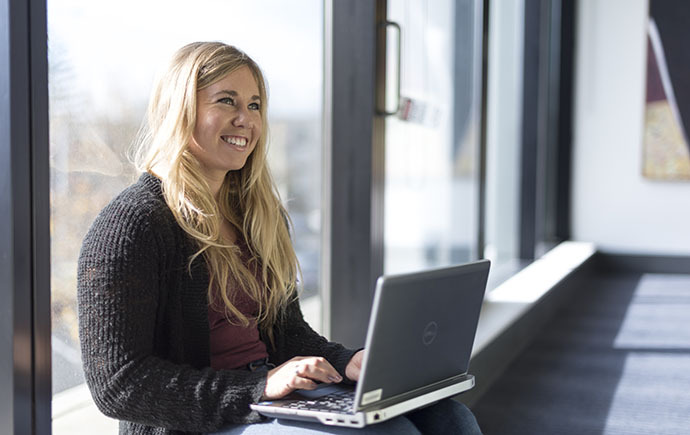 Each year, our students complete more than half a million hours of placements across nursing, midwifery, physiotherapy, occupational therapy, paramedicine and education. We’re committed to partnering with local employers. These partnerships play a crucial role for everyone involved, channelling local talent back into the community and ensuring that our graduates have the real-world experience that employers’ value. To find out more about how Monash Peninsula contributes to the region, partners with local employers, undertakes research with impact and is an active member of the Frankston and Mornington Peninsula community, download our 2018 booklet. 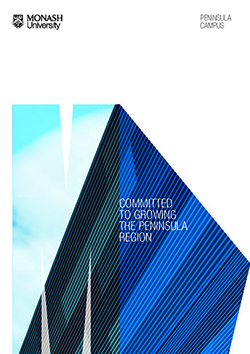 To find out how Monash Peninsula contributes to the region, download our 2018 booklet.